Open Educational Resources for Students: What is OER? Information on OER for students at CCBC. Let's make an OpenCCBC! OER stands for Open Educational Resources. Open Educational Resources are "...course materials that can be used and reused freely at no cost...The premise of OER is to provide “free and unfettered access, and perpetual, irrevocable 5R permissions” that allow instructors and students to “retain, reuse, revise, remix, and redistribute” the course material." (Dr. David Wiley, October 2016). But what does that mean for you as a student? It means that instead of spending hundreds of dollars on textbooks, online homework sets, or other materials, your professors work to create or find existing free or low-cost options instead. CCBC has made a commitment to its students by launching an OER initiative to help our students save money and have a more positive college experience. 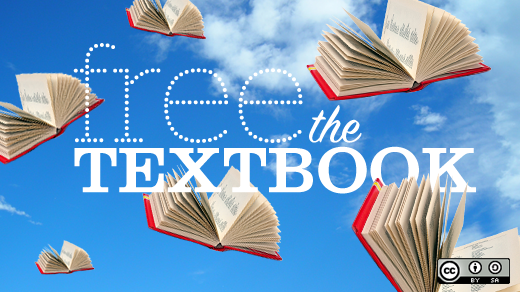 The high cost of textbooks prevents many students from achieving their goals in higher education. Through CCBC's OER initiative, we are working to fix that problem. CCBC already has some classes that have made the switch to OER, with many more working to switch as soon as possible. OER can help to solve these problems by giving students the opportunity to succeed without having to make a choice on how to spend their money. Holyoke Community College. CC BY License. CCBC now allows you to see how much your materials cost with a link to the bookstore while searching for courses. We plan to streamline this process even more in the future so be on the lookout for that! Talk to your friends, professors, and Student Government Association about OER. 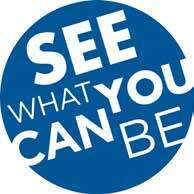 Let your voices be heard and say that you want to stop being #textbookbroke and see what you can be at CCBC!